R.I.S.E. 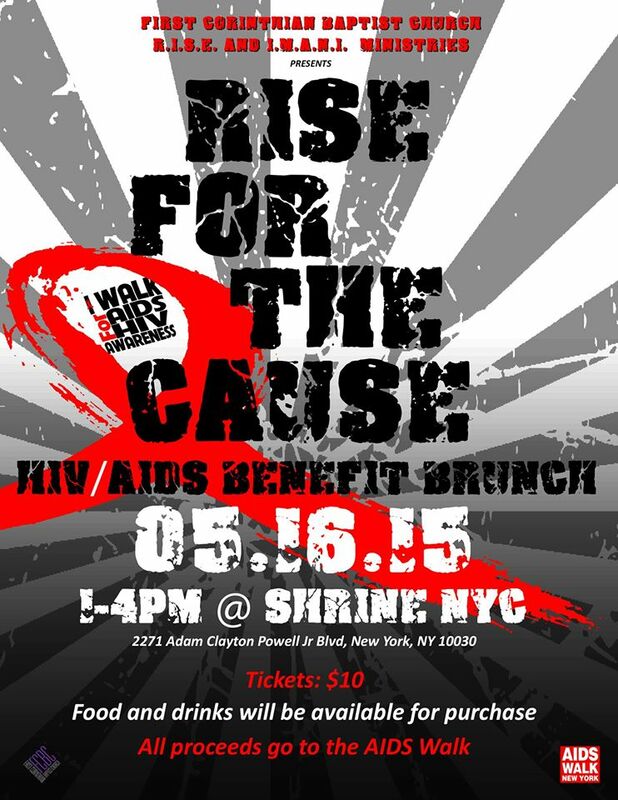 For The Cause HIV/AIDS Benefit Brunch | TAMISH | Welcome to TAMISH Online! 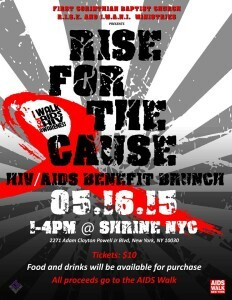 Address : 2271 Adam Clayton Powell Jr. Blvd.